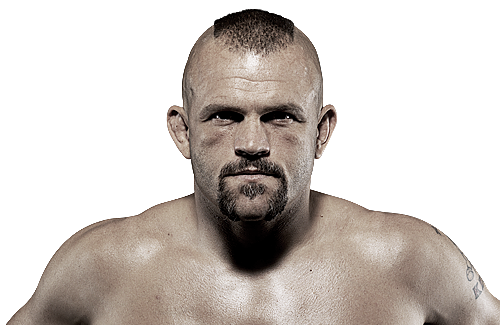 Week after week, new hints are coming out in respect to the future of Chuck Liddell, the 47-year old former UFC champion. The height of it was when John Hackleman, Liddell’s longtime coach made a revelation early in May while speaking to the Anik and Florian podcast, maintaining that he saw no reason why Liddell can’t make it back to the cage. Hackleman also made it known that while Liddell has the decisions in his hands to make, he can decide to follow his heart and do what he pleases but that $3 million was something a lot of people do not get to make in three lifetimes.